Collect points, exchange for treatments! The newest technology, the fastest hair removal! 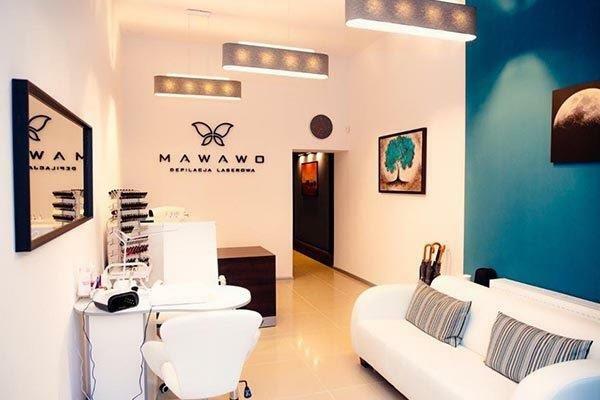 Mawawo is a homely, customer-oriented beauty salon whose mission is to offer high-quality services at an affordable price. Our customers praise us for our reliability and commitment, and they appreciate the proven, state-of-the-art equipment that we work with. 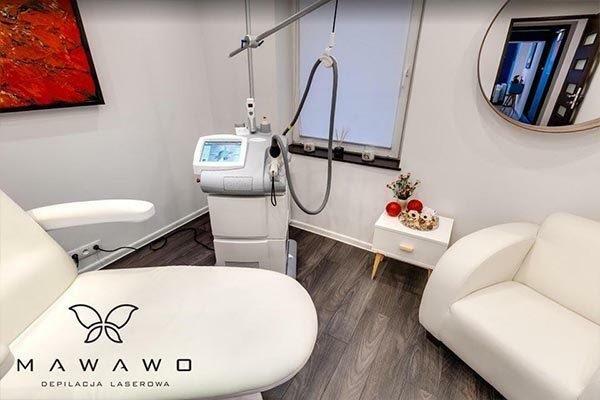 At Mawawo, we specialize in laser hair removal. We perform these treatments using the Cynosure Palomar Vectus, hailed as the most effective laser in the world. The Vectus is very effective at removing even fair and red hair. We have been doing laser hair removals since day one of our activity. The quality of our work is confirmed by the fact that nearly 100% of our customers return and new ones come mainly upon recommendation. This allows us to cut down advertising costs and invest instead in continuous development while maintaining affordable prices. In a world marked by an ever-growing competition and overload of information, we have made it our goal for each and every one of our customers to feel that their needs are given priority treatment and that their trust will bring about the results they expect. 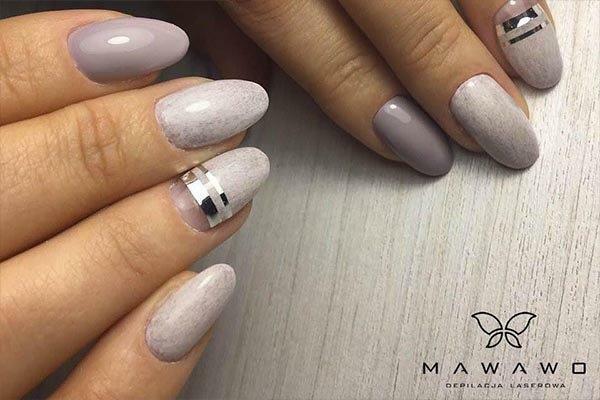 It was our customers who encouraged us to extend the range of our services to include manicure, pedicure, as well as eyebrow shaping and tinting. In the meantime, we welcomed in our team Marina, one of the most renowned manicure experts in Ukraine. Marina has an extensive experience (10 years) in manicure, pedicure and makeup, but most importantly, she has a lot of passion and aesthetic sense. 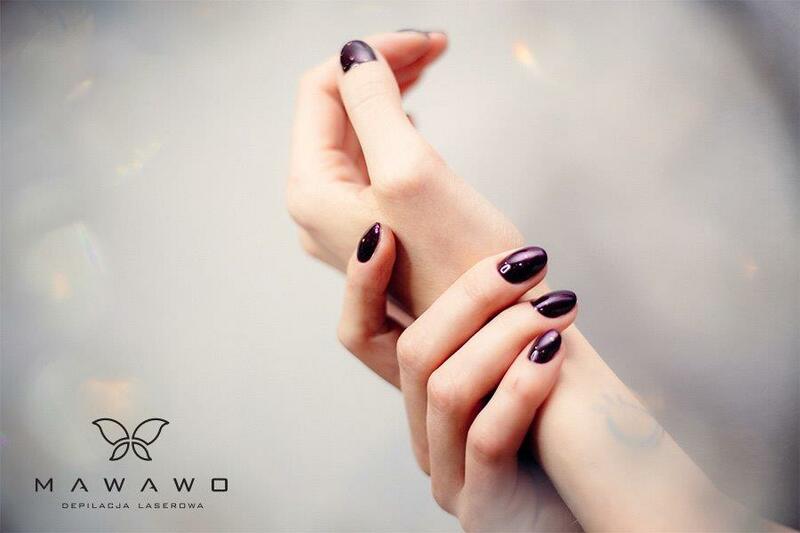 Our customers hold her in high esteem not only for the beautiful decorations and professional accuracy, but also for her extraordinary precision and ability to choose the nail shape that best fits the customer. We are very happy to offer you our services. Your satisfaction is our priority.